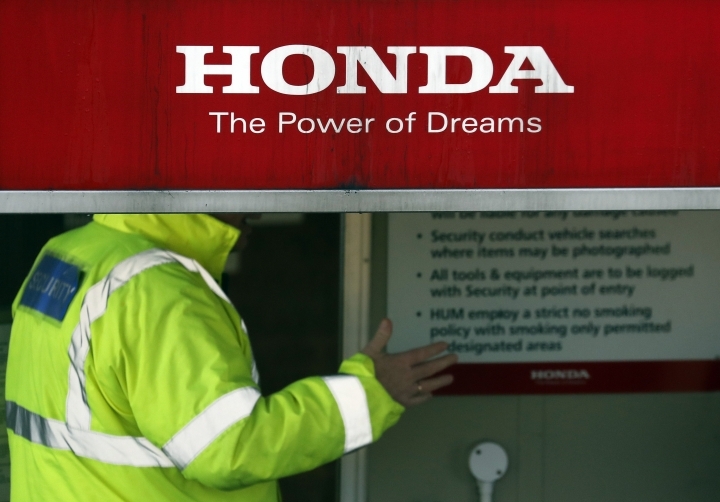 LONDON — Japanese carmaker Honda plans to close its car factory in western England in 2021, a fresh blow to the British economy as it struggles with the uncertainty associated with leaving the European Union next month. 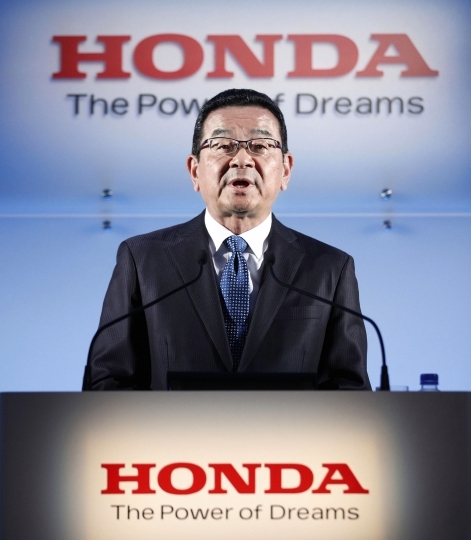 Honda's president and CEO, Takahiro Hachigo, said the decision was not related to Brexit, but was based on what made most sense for its global competitiveness in light of the need to accelerate its production of electric vehicles. 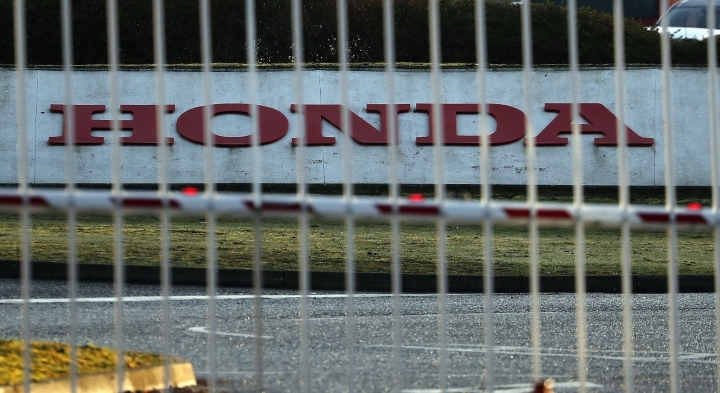 Still, experts say the uncertainty surrounding Brexit will likely have been a contributing factor in a decision like Honda's. There is no clarity on what leaving the EU will mean. In a worst case, it could lead to heavy tariffs and border checks, raising costs and slowing deliveries. That comes at a time when the industry is already in serious flux, with manufacturers shifting to cleaner cars, coping with more tariffs and a slowing global economy. 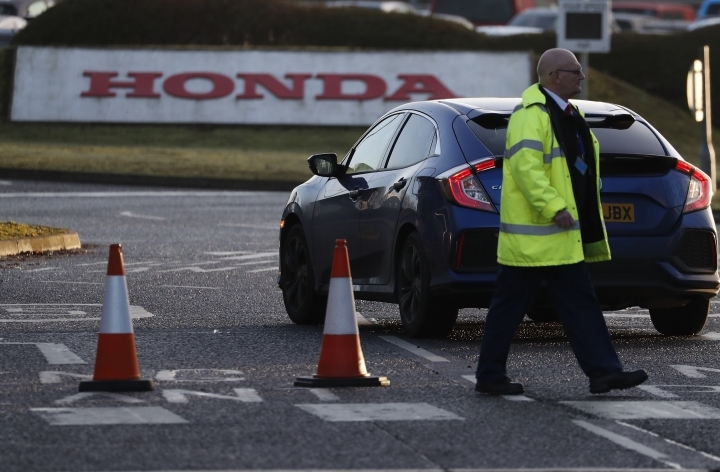 Honda Motor Co. makes its popular Civic model at the factory, 115 kilometers (70 miles) west of London, with an output of 150,000 cars per year. 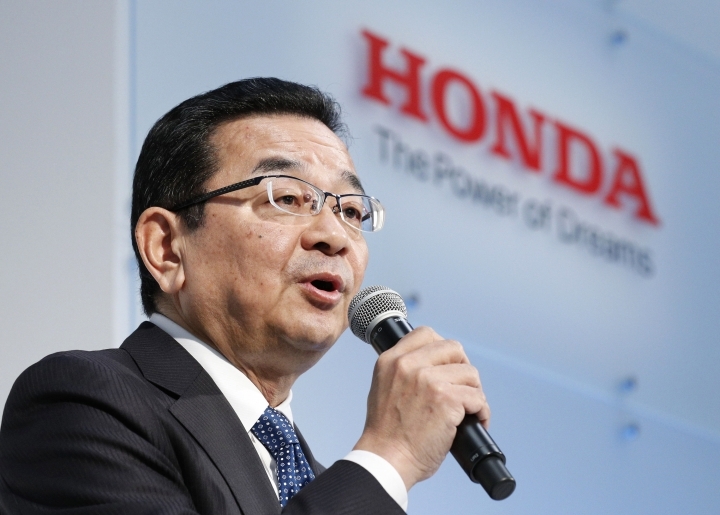 Its restructuring is aimed at adjusting its operations to reflect stronger demand in Asia and North America, Hachigo said. 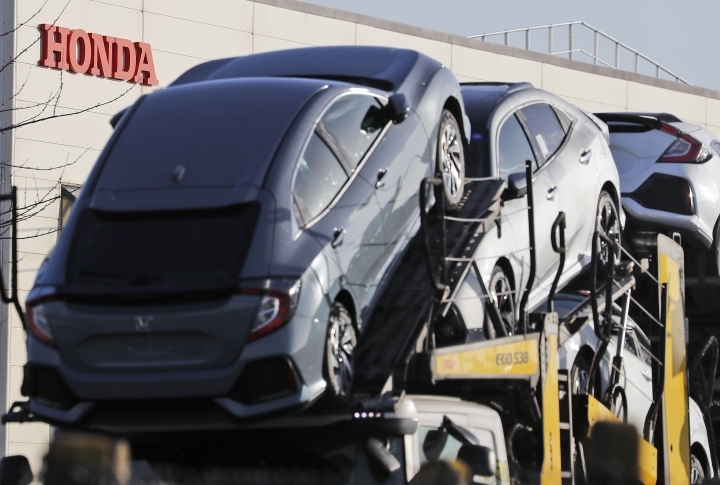 The next model of Civic to be sold in Britain will be exported from Japan. 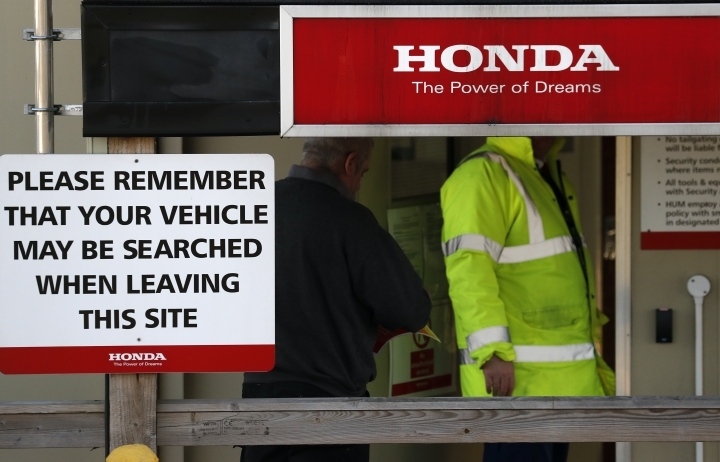 Hachigo said the company would begin discussions with affected workers at the factory in Swindon right away. "I very much regret this," he said, adding that "this was the best choice under the circumstances." British businesses are issuing increasingly urgent warnings about the damage being done by the uncertainty surrounding Britain's divorce from the EU. The U.K. has yet to seal a deal laying out the divorce terms and establishing what trade rules will apply after Brexit. Many businesses fear economic chaos if there isn't an agreement on the rules and conditions that will replace the 45 years of frictionless trade that came with being an EU member. The uncertainty has already led many firms to shift some operations abroad, stockpile goods or defer investment decisions. L. Alan Winters, director of the U.K. Trade Policy Observatory at the University of Sussex, said that the backdrop of Brexit means that the U.K. is less able to respond to challenges in the industry. 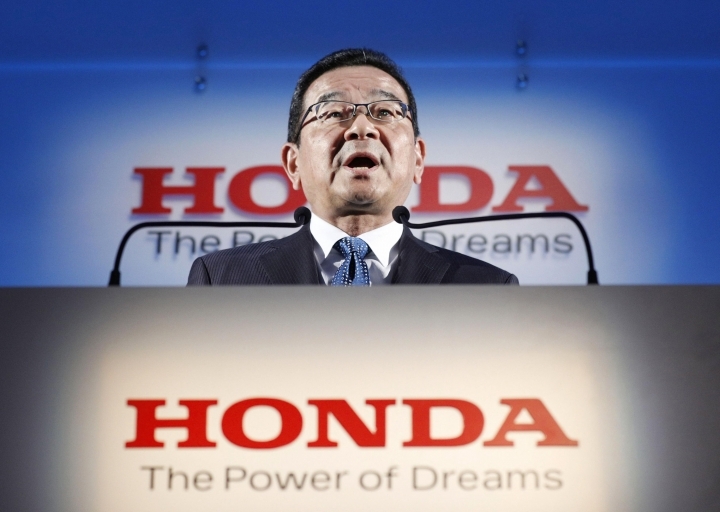 "Honda, like all other car manufacturers, has a major problem to solve and having a chaotic government that does not seem to care about industry makes it less inclined to try to solve them here," he said, adding that it will be difficult for Britain to face the shock. 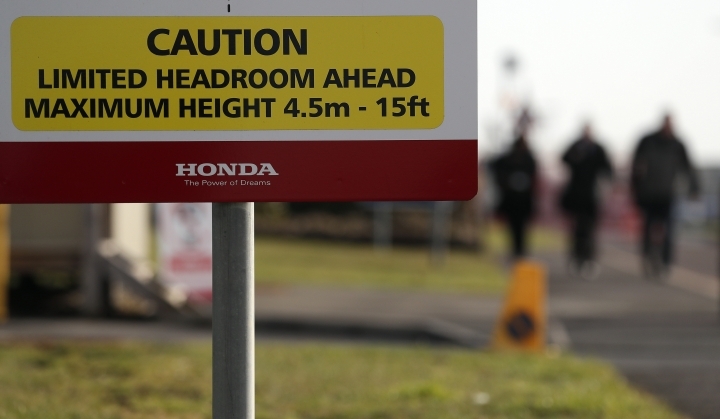 "With Brexit sucking life out of the U.K. economy, it will be much more difficult to find new activities and jobs to compensate for the losses at Honda and elsewhere." Beyond Brexit, the auto industry is facing strong headwinds. Ford Motor Co. is restructuring in Europe, closing a transmission plant in Bordeaux, France, dropping unprofitable model lines and separating an unspecified number of workers. General Motors said in November it would lay off 14,000 in North America and put five plants up for possible closure. Volkswagen has said it will cut jobs as it changes three plants in Germany to produce electric vehicles. 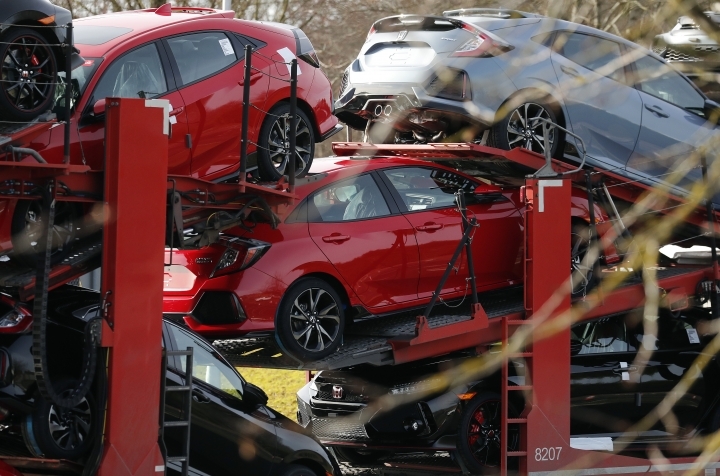 Economic growth is slowing, particularly in Europe, were auto sales fell 4.6 percent in January from a year ago. Car sales have also cooled in China, the world's largest car market. Automakers face pressure to invest large amounts of money in new technologies such as electric and autonomous cars to meet air pollution limits in Europe and China and fend off competition from tech companies such as Uber and Waymo. Japan and the EU have meanwhile struck a free trade deal, which makes a manufacturing presence in the EU less important. The U.K.'s decision to leave the bloc could create further uncertainty for Japanese companies in Britain. The planned closure will hit Swindon hard. Beyond the jobs at the plant, the jobs of those who supply the plant will also be at risk, as the auto industry has proved to be a bellwether of the economy. Local lawmakers described the news as devastating and unions pledged to fight for the jobs. 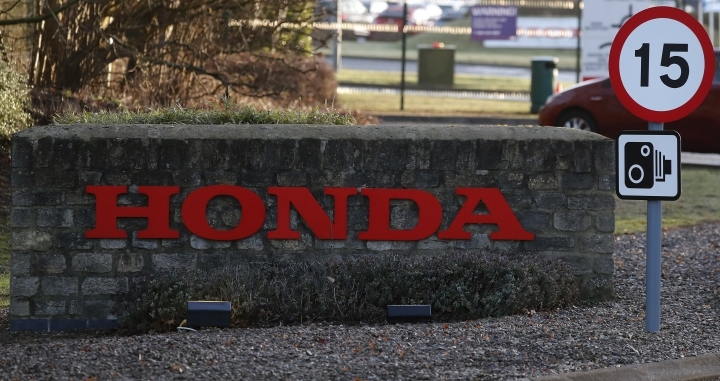 British Prime Minister Theresa May spoke by phone with the president of Honda, her office said, without discussing further details. The head of the TUC, an umbrella organization for labor unions, put the blame squarely at May's door, saying her refusal to rule out that Britain would not leave the EU without a deal on trade relations has put thousands of jobs in jeopardy. 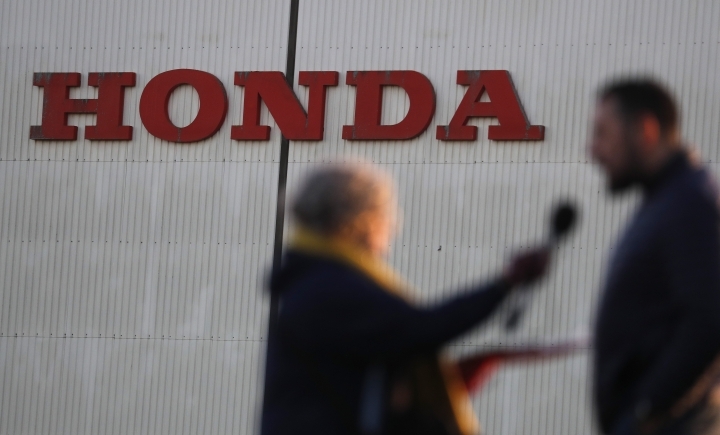 "Workers at Honda must not pay the price for the prime minister playing to the hardliners in her party and we urge Honda to sit down urgently with Unite to discuss a way forward for the plant," said Frances O'Grady. Kirka reported from London. Haruka Nuga in Tokyo, Elaine Kurtenbach in Bangkok and David McHugh in Frankufrt, Germany, contributed to this report.